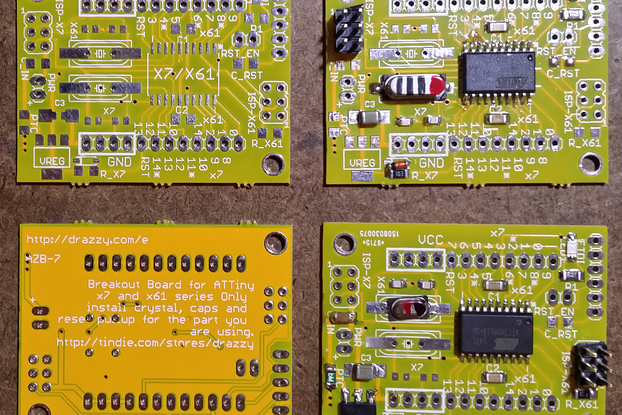 Do you want a bare PCB, a kit with parts, or a fully assembled board? Do you want switches (as pictured) or male pin headers with jumpers? This option only applies to assemblies. Do you want the interior pins to have long headers (as pictured)? This option only applies to assemblies. Do you want the carrier rails left on? This option only applies to assemblies. 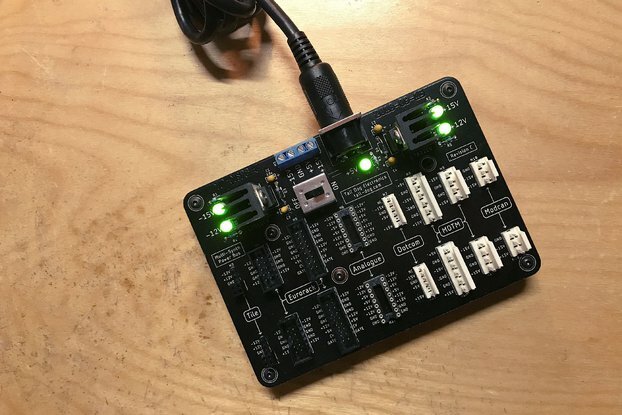 This DIP-64 Edition doesn't break out every single signal, but it does break out all the inaccessible bottom pads and all 18 additional digital GPIO pins. 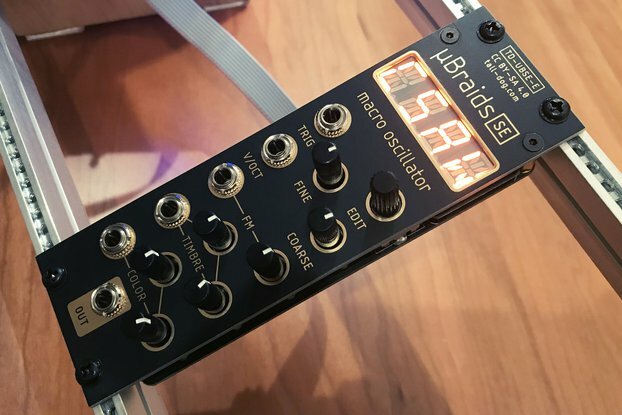 It includes extra-long headers for the interior through-hole pins as well as a right-angle header for the USB data signals and the debug port. 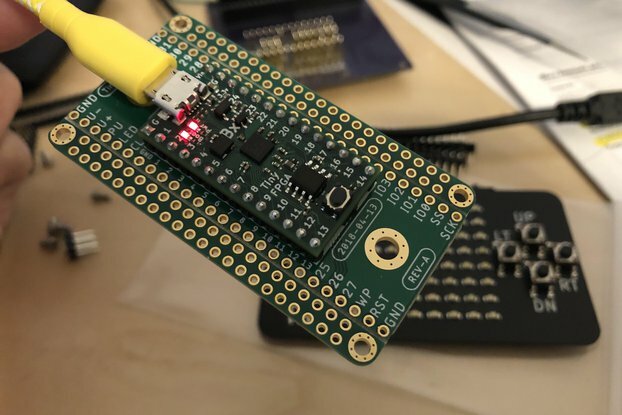 The assembly is designed to fit perfectly into a standard 64-pin DIP socket, or it works just as well with a typical full-size solderless breadboard. The A2 revision adds scored carrier rails with mounting holes. Beautifully designed and manufactured, well thought out organisation and packaging of the various parts. Iv'e been too busy with trying to finish a couple of older projects, so have yet to tackle assembly, so I haven't sought out the instructions. I got versions for the 3.2 as well as the 3.5/6 teensy models. Shipment was reasonably quick and I was glad to see them show up on my front step! 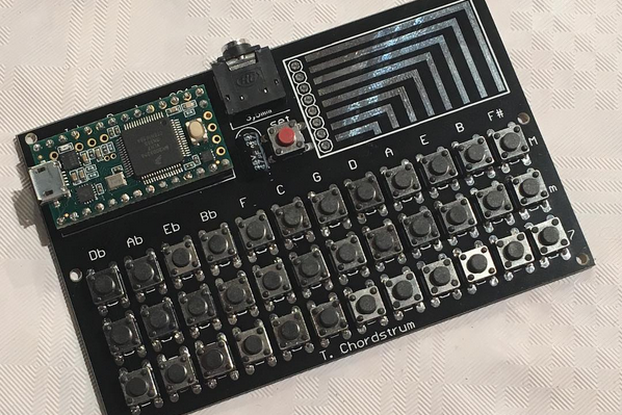 The PJRC Teensy products are well supported, and thoughtfully designed . They are a nice gateway into the Arm Cortex universe for your average users, so they are a great choice for this seller to make things for. 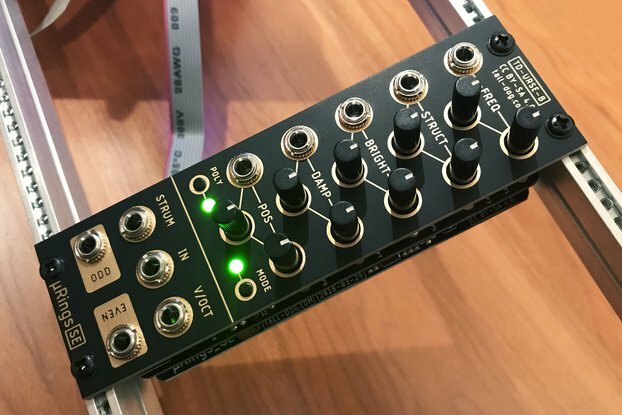 Teensy ARM boards have lots of extra connections, so TallDog, has made access to them much neater and easier! I would love to see a version of this with all the pins broken out into screw terminals. As it is, I'm going to end up cutting some of those proto boards from adafruit to give myself enough room to mount some. I know they make boards that are just rows of tied together pin holes (the name is escaping me), but they all seem to come in tiny or huge.. But I wanted a quick and dirty one to use to do some more breadboard testing, so I thought I would give one of these a try. The instructions for assembly were clear and it works well. 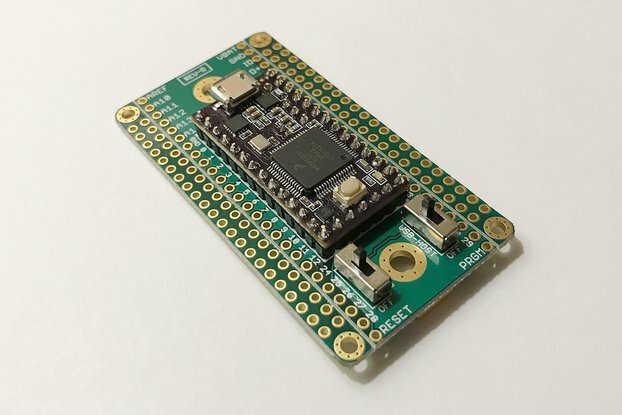 While I will continue to do my own boards, I will next assemble the 2nd one I purchased with a T3.5, so that I have a breadboard version to try out code changes on that chip as well. I needed to make one of these expansion boards, but I found yours, and I'm very happy with it. I bought a few different packages, but I am currently using the presoldered dip64 populated with a T36, and I couldn't be happier with it. Thanks again for making my life easier, any time I need a new teensy I am going to order it through you with an expansion board. I hope you order the teensys from PJRC!!! I want Paul to get as much money as possible for these excellent microcontrollers​. Thanks very much for the kind words! I'm so glad you like using the board. I order the virtually all the Teensy boards for assemblies from PJRC directly.